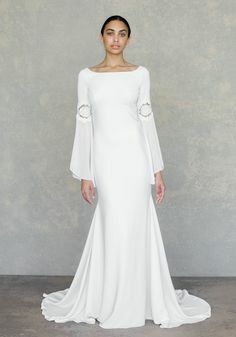 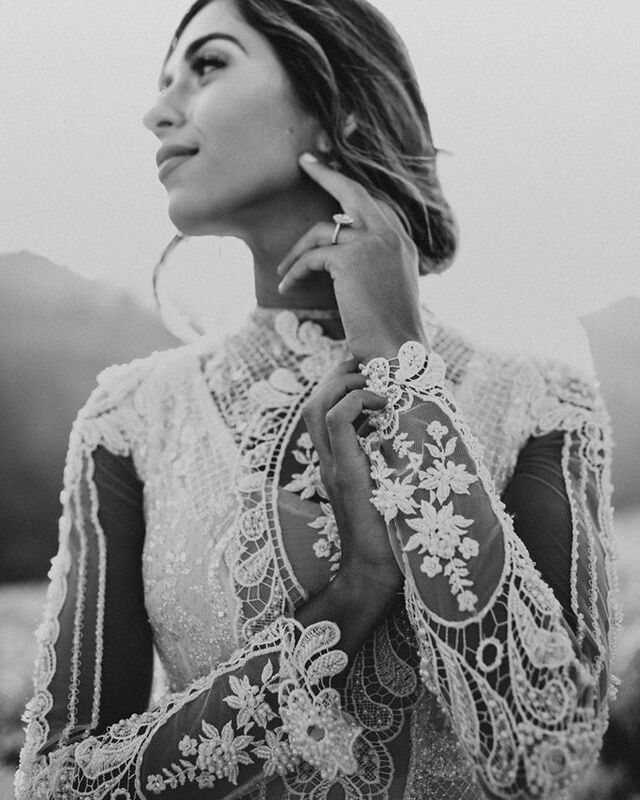 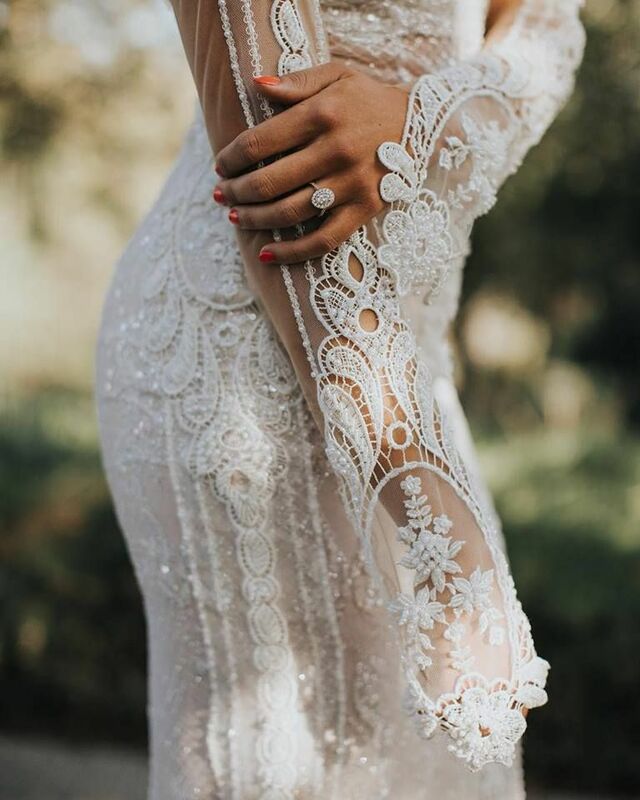 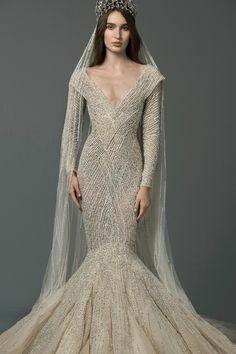 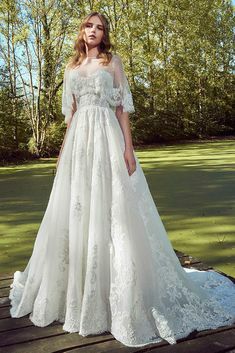 A closer look at #GALA705 from Collection No.2 - we just adore this vintage mermaid dress with a high neckline and long sleeves made of croshet lace. 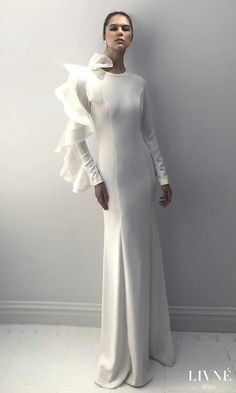 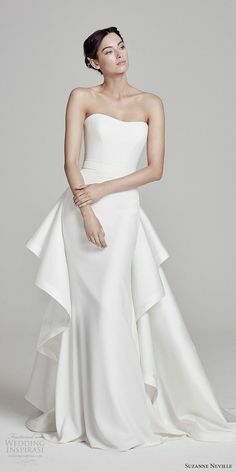 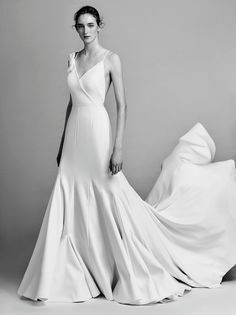 Tina Valerdi 2019 Wedding Dresses - Collection "I'm Yours"
Style “Asymmetric Sculptural Godet Gown” from Viktor & Rolf Wedding Collection! 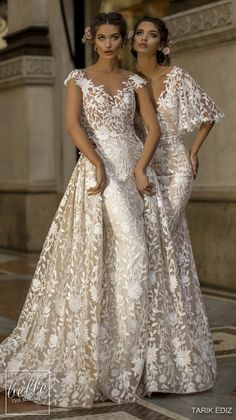 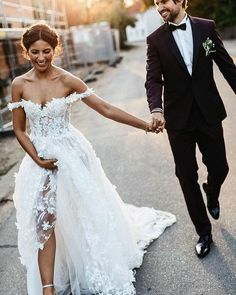 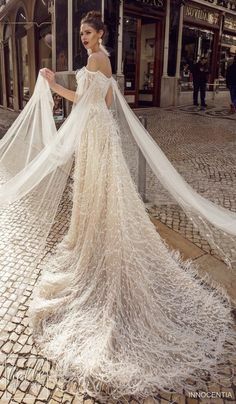 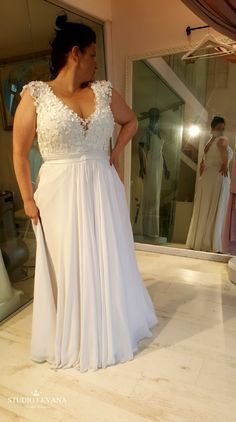 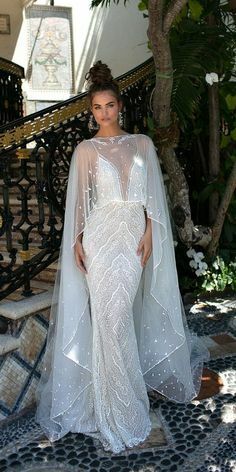 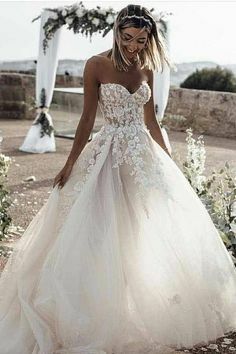 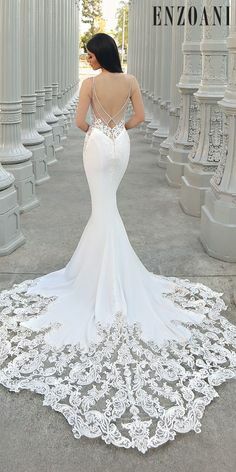 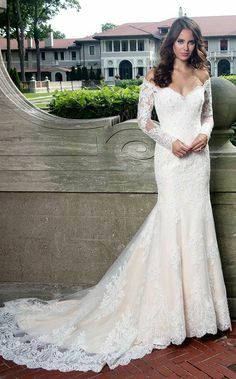 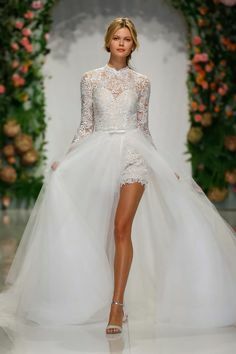 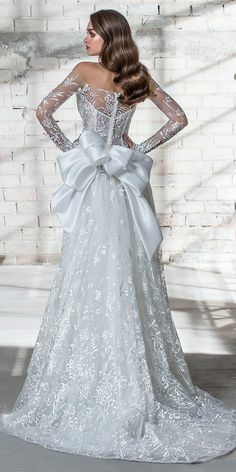 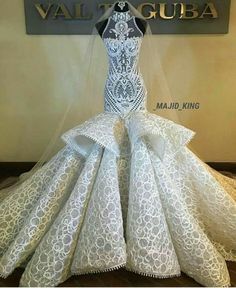 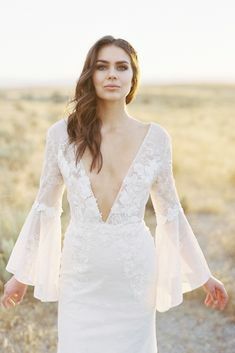 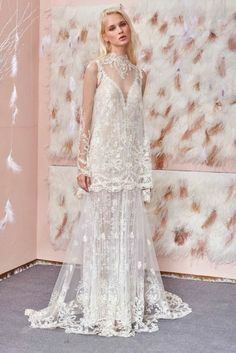 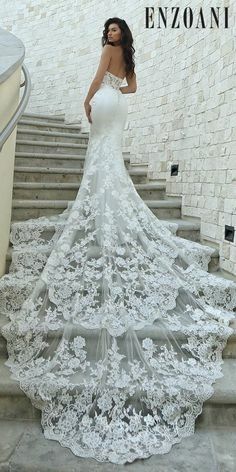 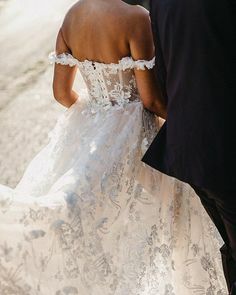 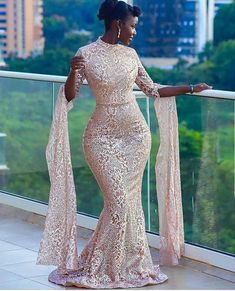 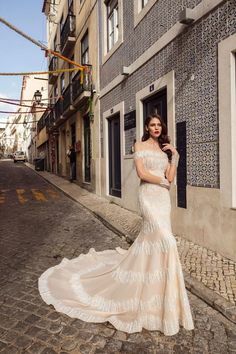 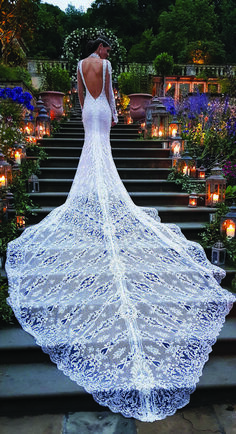 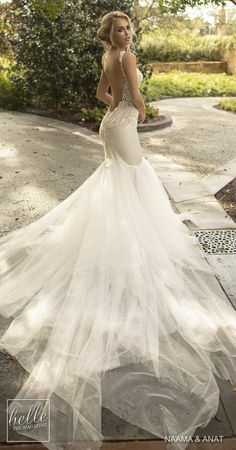 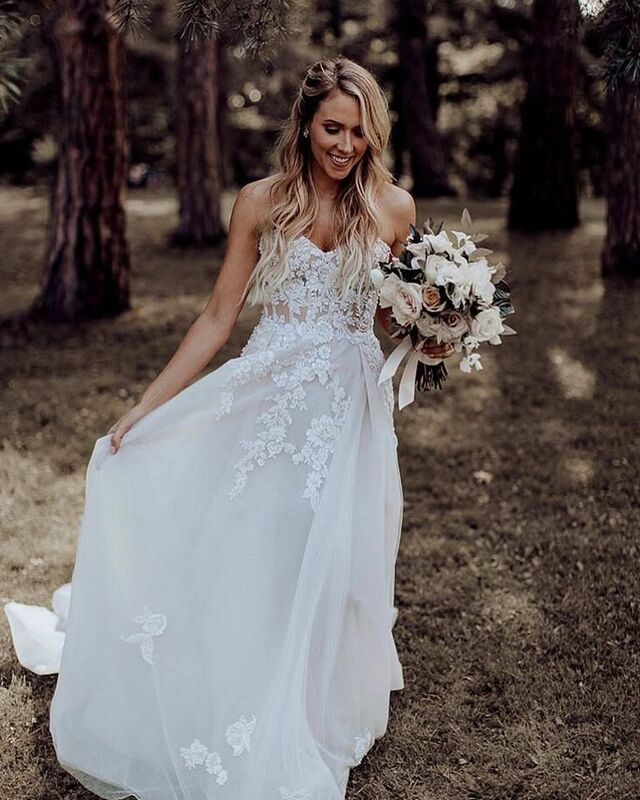 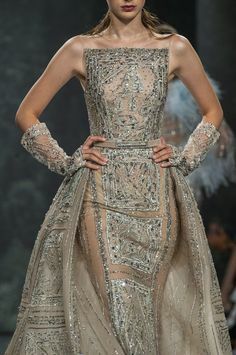 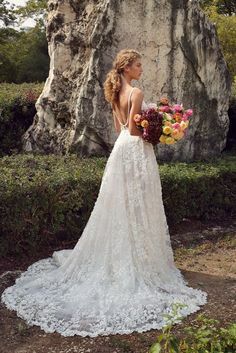 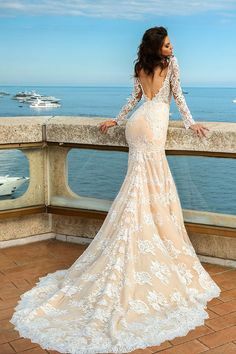 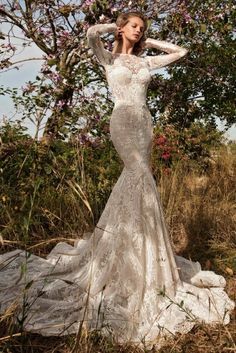 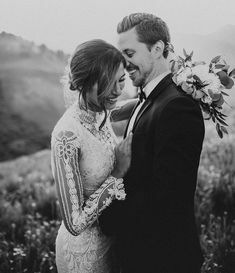 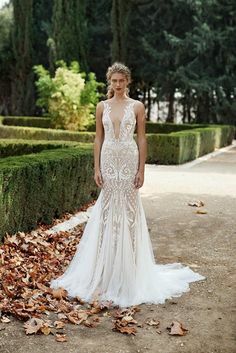 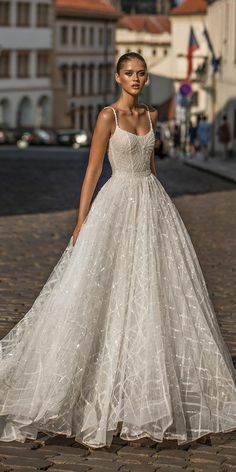 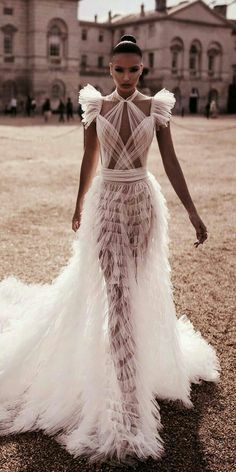 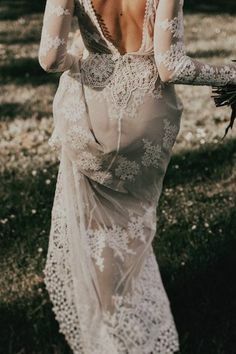 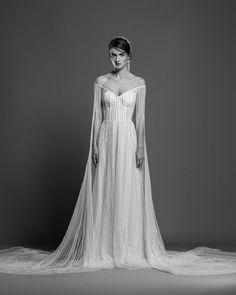 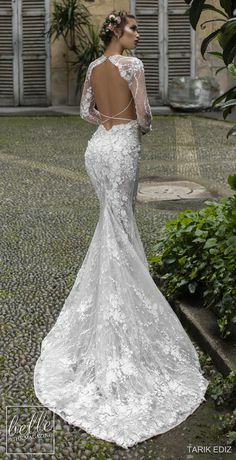 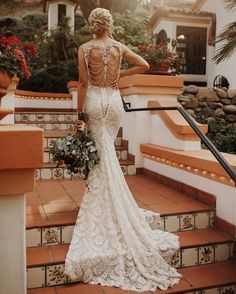 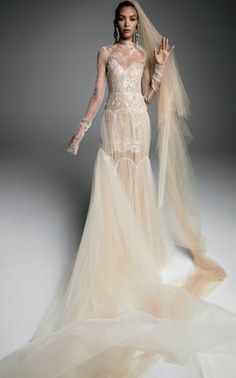 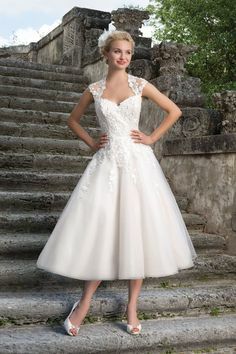 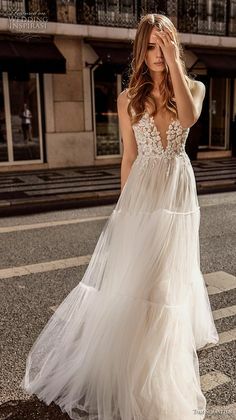 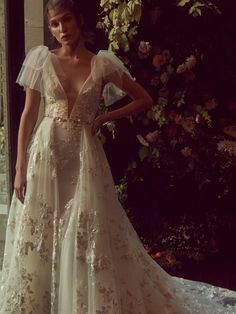 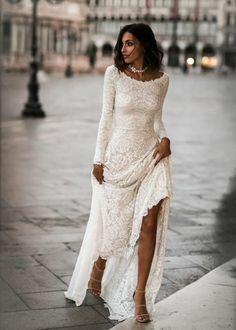 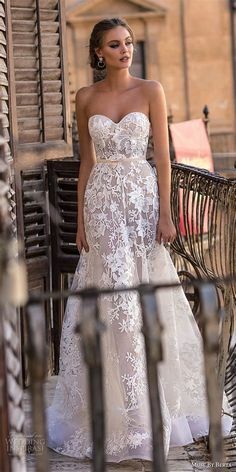 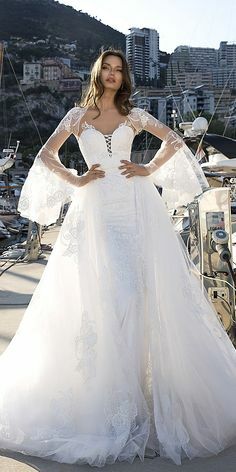 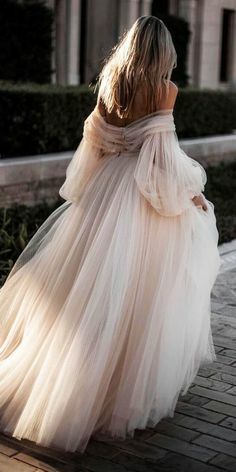 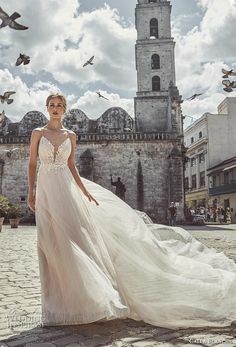 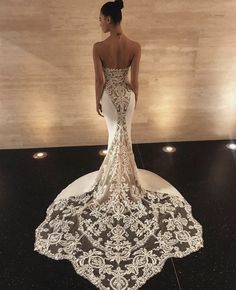 Solo Merav 2019 Wedding Dresses "Para Todas" Collection - For each and every one of you! 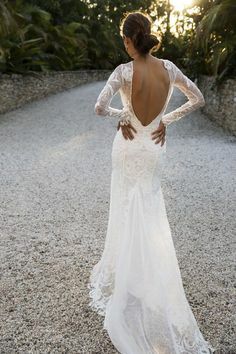 Muéstrate tal como eres, no sé.